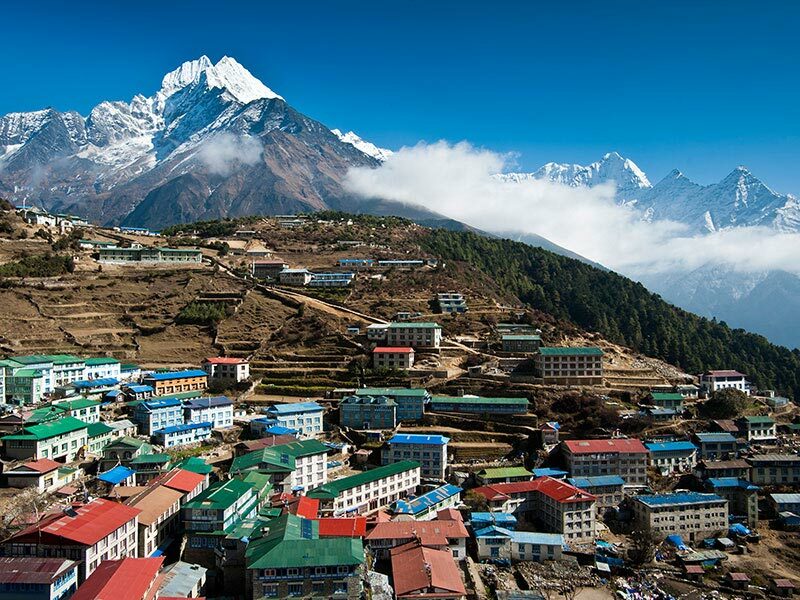 Nepal is known around the world for its majestic Himalayan mountain range, the home of Mount Everest and as the place to go trekking. 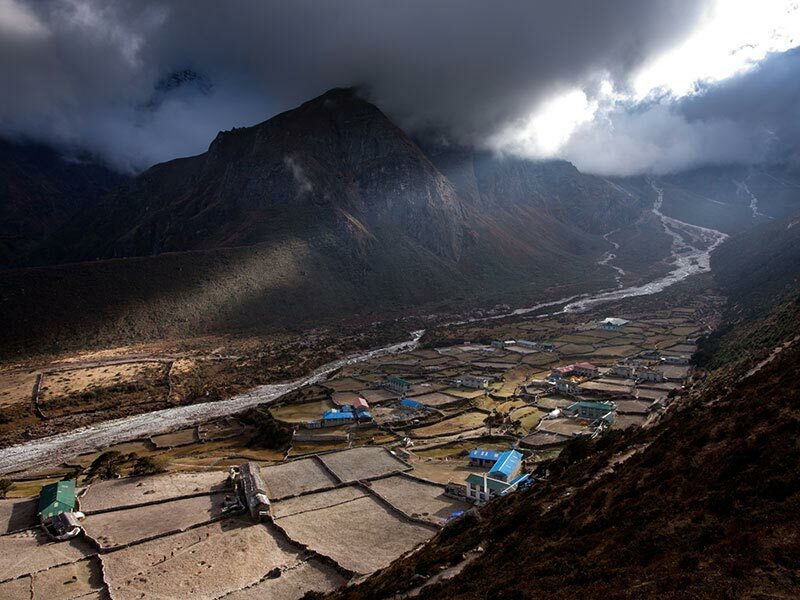 Close to 100,000 people a year visit Nepal to explore the incredible nature and gorgeous vistas of the Himalayas. 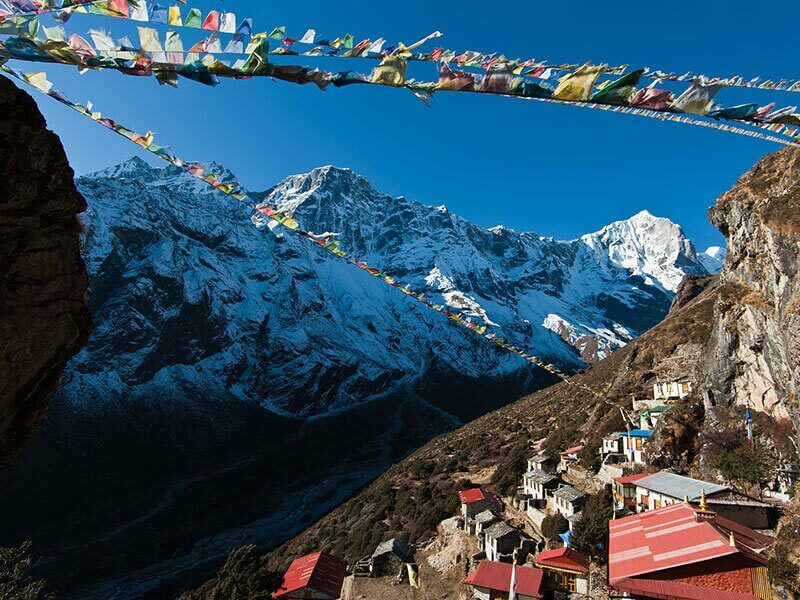 In addition to stunning mountain scenery, trekking offers an opportunity to see the mountain culture and remote communities of Nepal. 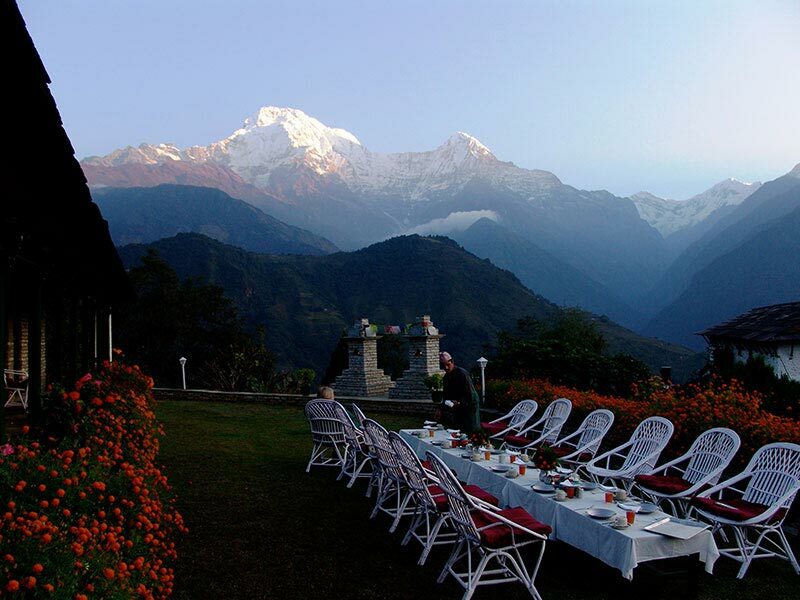 There are many trekking regions but the most popular are Everest and Annapurna. The trails throughout these areas are easy to follow and well serviced with accommodation and supplies. With so many routes on offer, there are treks to suit every level of walker. The main trekking seasons are March-April (warm season) and October-November (dry season). It is still possible to go trekking during the rainy and cold seasons but both present their own challenges. During the wet season, there is the nuisance of leeches and the obstacles of landslides in some regions whereas during winter, the cold can be extreme at higher altitudes and some passes may be closed. The advantage of trekking in these seasons is that you avoid the crowds. Permits are required for all treks. For most routes you need the entrance to the national park and then the TIMS (Trekker Information Management System). For more restricted areas, additional permits may be necessary. Permits can be obtained through Nepal Tourism Board offices in Kathmandu or Pokhara or the Trekking Agents Association of Nepal office. 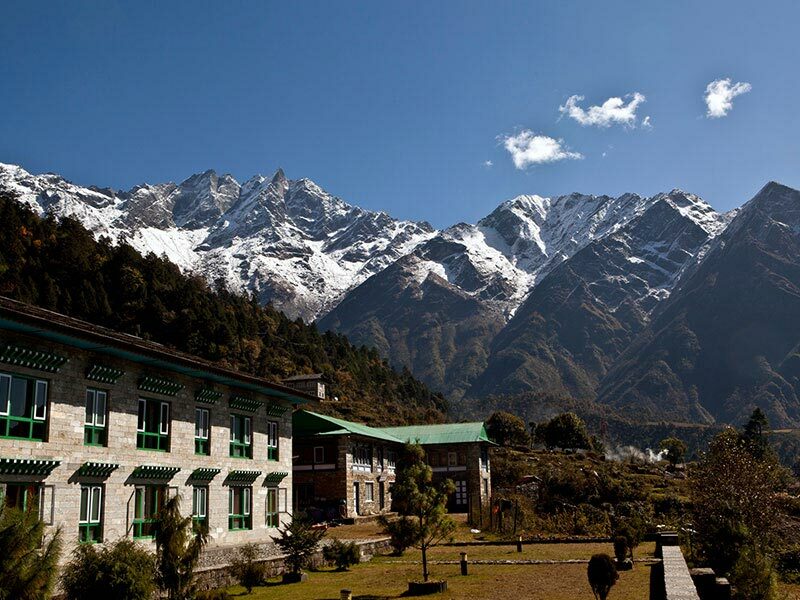 Nepal is a mountaineers paradise, home to eight of the ten highest mountains in the world. When Nepal finally opened its doors to the outside world in 1949, it was only a matter of years before its highest summits had been climbed by foreign climbers, including Sir Edmund Hilary and Tenzing Norgay’s summit of Everest in 1953. During that same era, the abundance of adventure trekking was discovered, starting with a British adventurer, Bill Tilman who, in 1949, persuaded King Tribubhuvan to allow him to go on trekking expeditions around Kali Gandaki, Helambu and Everest regions. There followed other expeditions by French, British and American teams around both Annapurna and Everest. It was Colonel James Roberts, fondly known as the ‘father of commercial trekking’ in Nepal, who had the idea that tourists would enjoy trekking in the glorious Himalayas. He started the first trekking company in the mid-60s and Nepal’s tourism industry hasn’t looked back in 50 years.